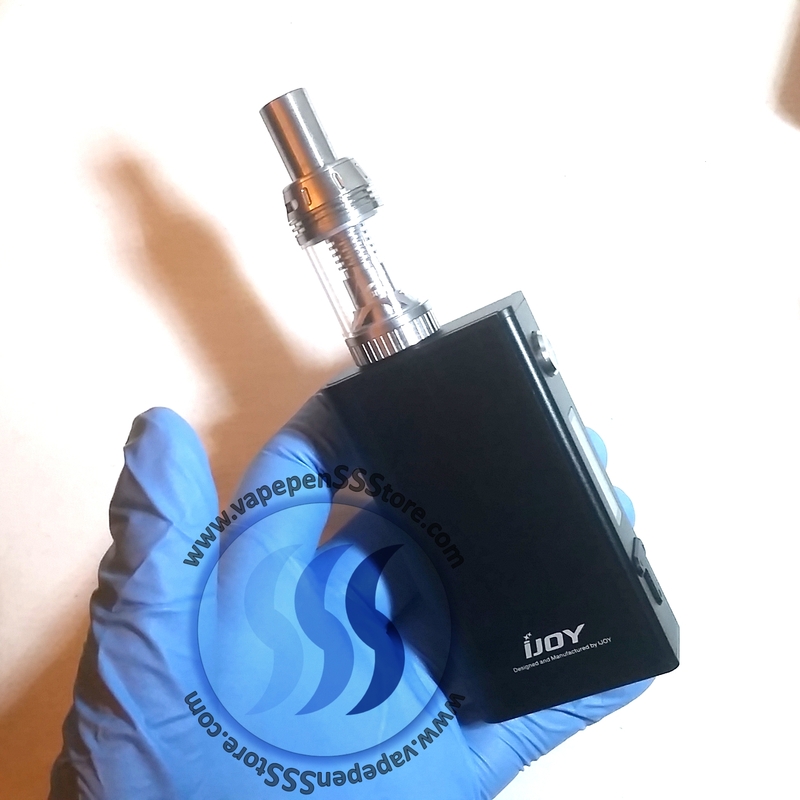 The most power MOD by the stylish manufacturer iJoy the Asolo MOD is elegant, compact and super powerful. 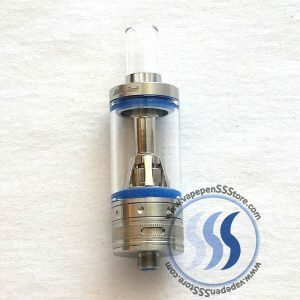 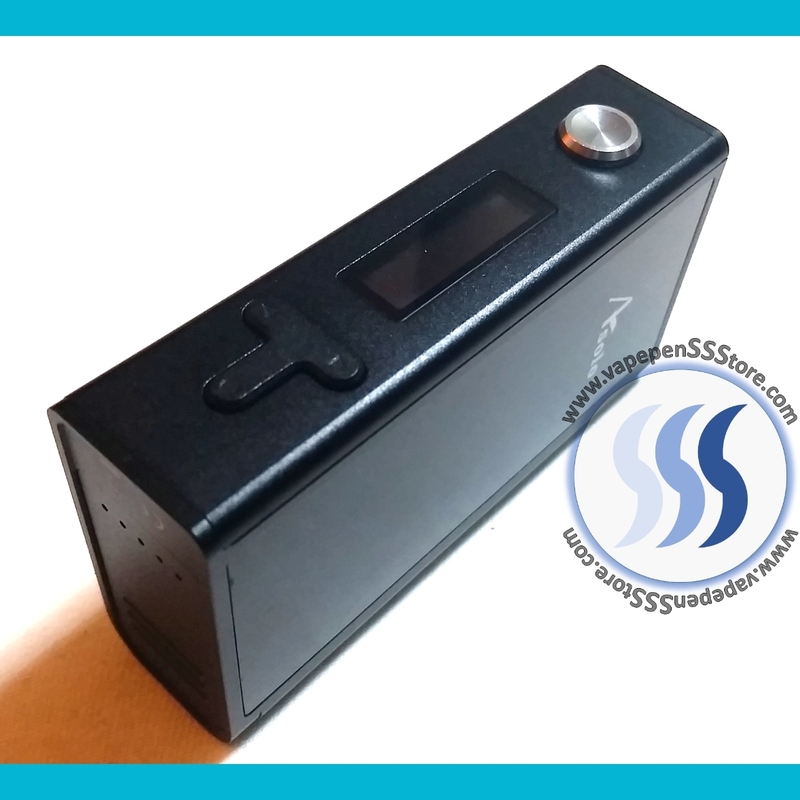 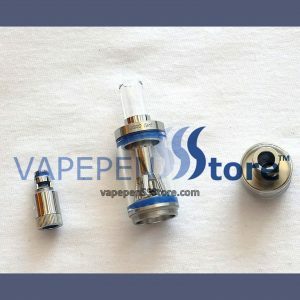 Capable of delivering from 5W to 200W of power it also boasts plenty of features that will likely cast a shadow over most if not all MODs you’ve tried so far. 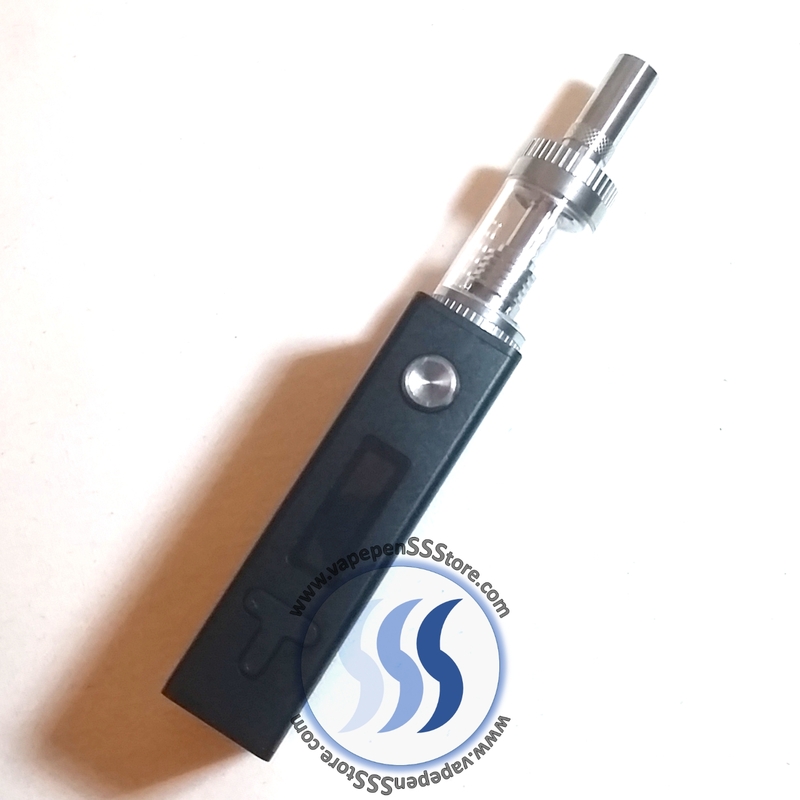 Its bright LCD display reads Atomizer resistance, Battery status, as well as operating Current, Voltage & Power when used in its “VW” Mode. 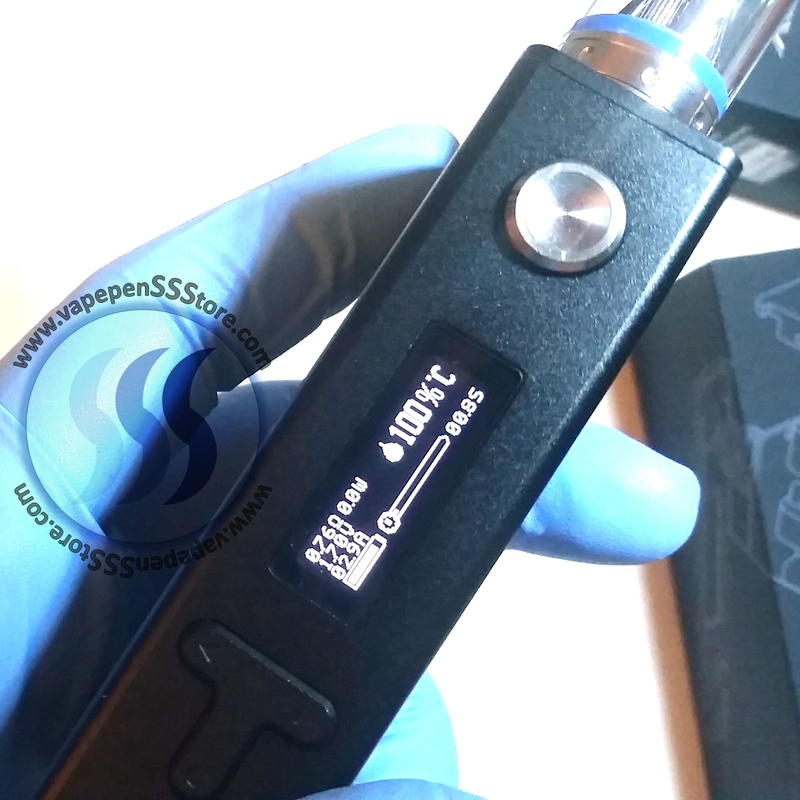 Alternatively the MOD may also be used in a “TC” mode that will alter the units display to also show Temperature and a thermometer! 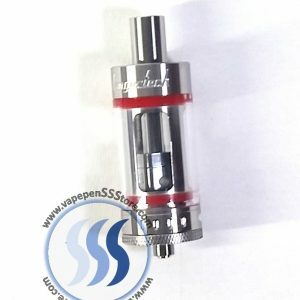 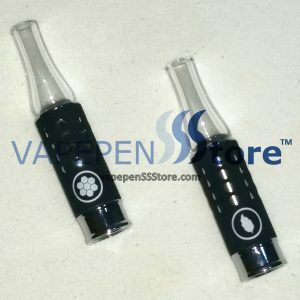 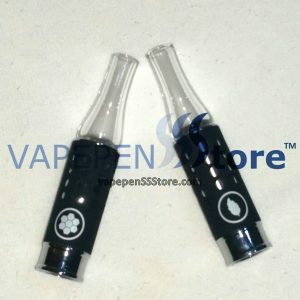 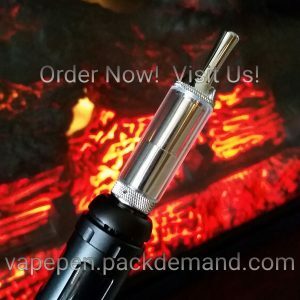 The Asolo is capable of saving in its memory different settings based on the coil being used by your atomizer of choice. 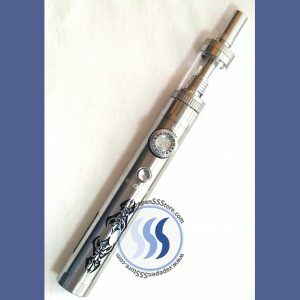 The MOD uses these memory settings to get smarter as it works to provide you with the most efficient and best vapor possible. 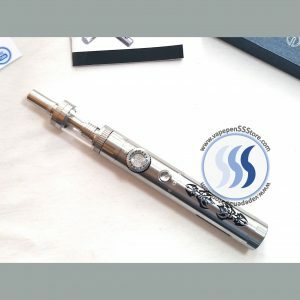 It may likely be called a smart MOD. 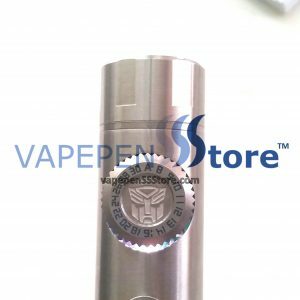 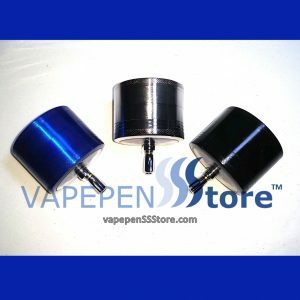 It has specific modes for Titanium, Nickel and Kanthal coils if you wish to take it that far. 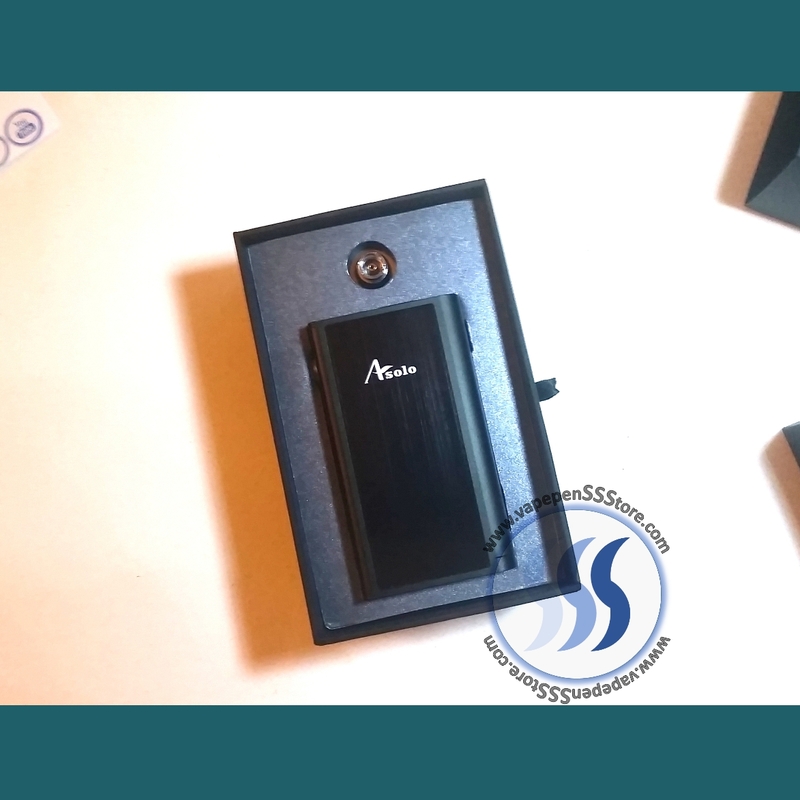 Personalizing it even further, the Asolo also has a password setting that effectively locks the unit from anybody but yourself! 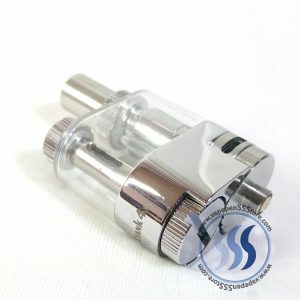 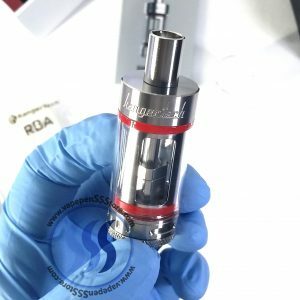 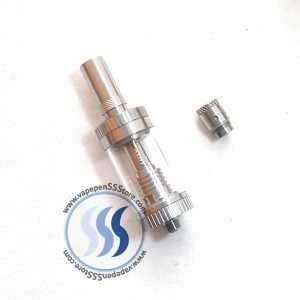 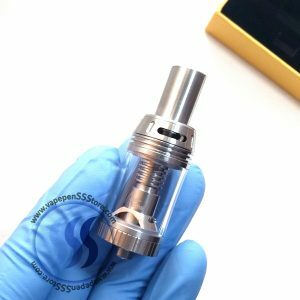 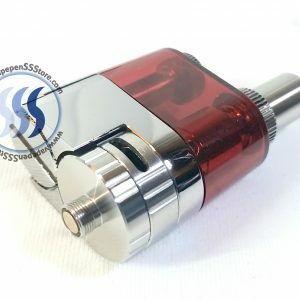 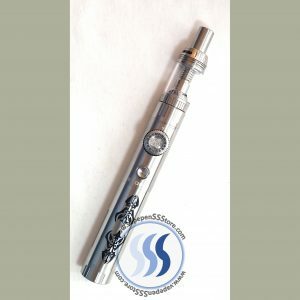 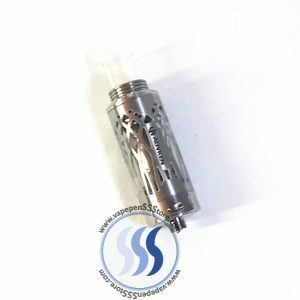 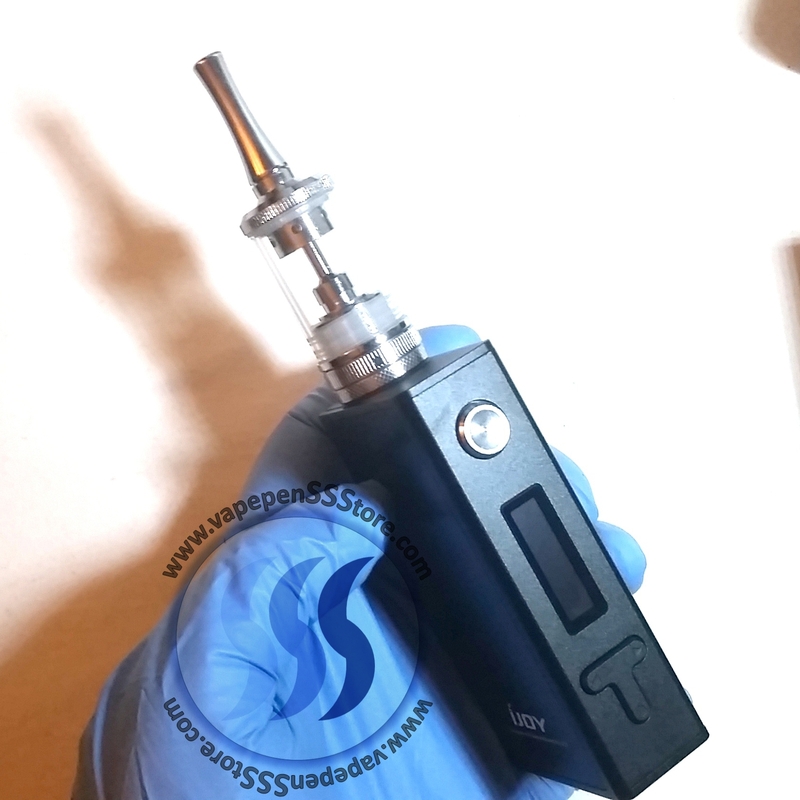 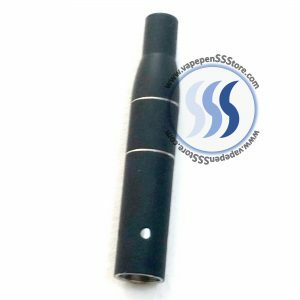 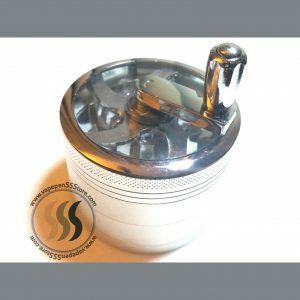 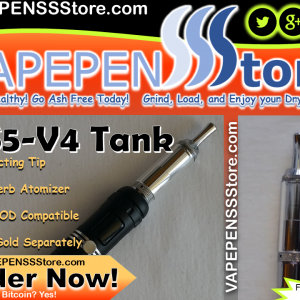 It doesn’t stop there the MOD even has an eLiquid “dry-hit” prevention function that will hold back from heating your atomizer coils when you run out of juice, protecting your lungs while at it. 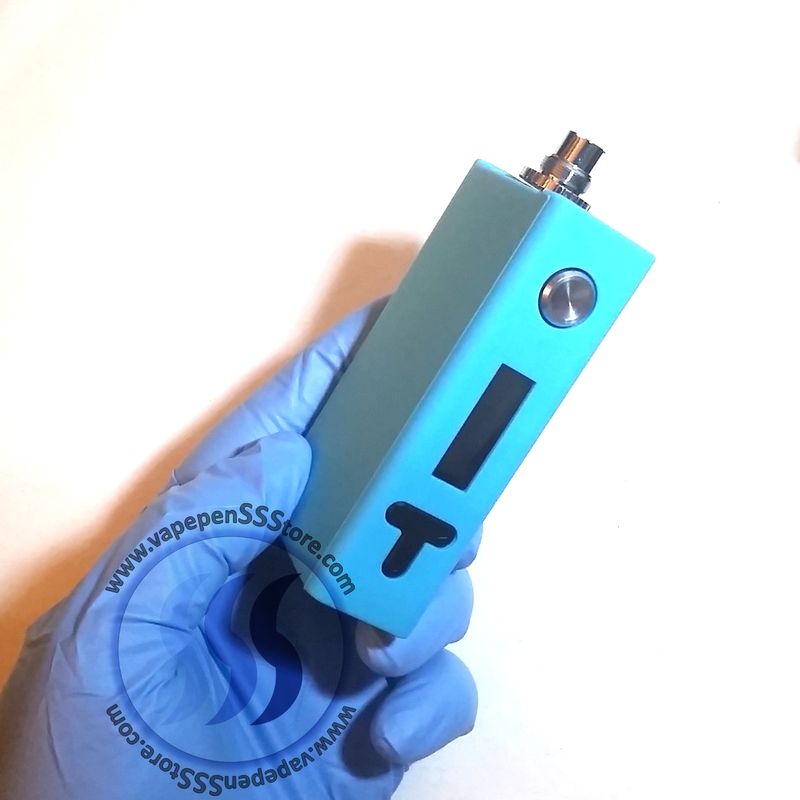 It includes a pair of fancy plate covers, a light blue silicon slip-on protective skin and a 510 thread a warranty card and an authenticity tag. 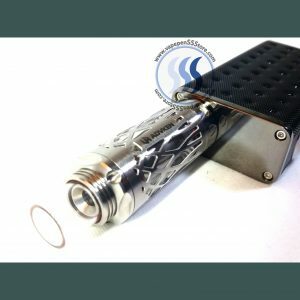 It works with two 18650 Batteries NOT included.